Make your company or organization look its best! 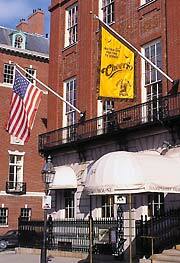 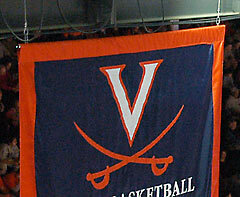 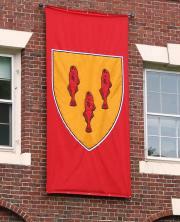 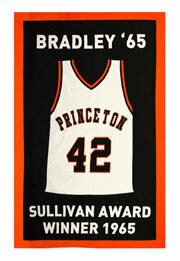 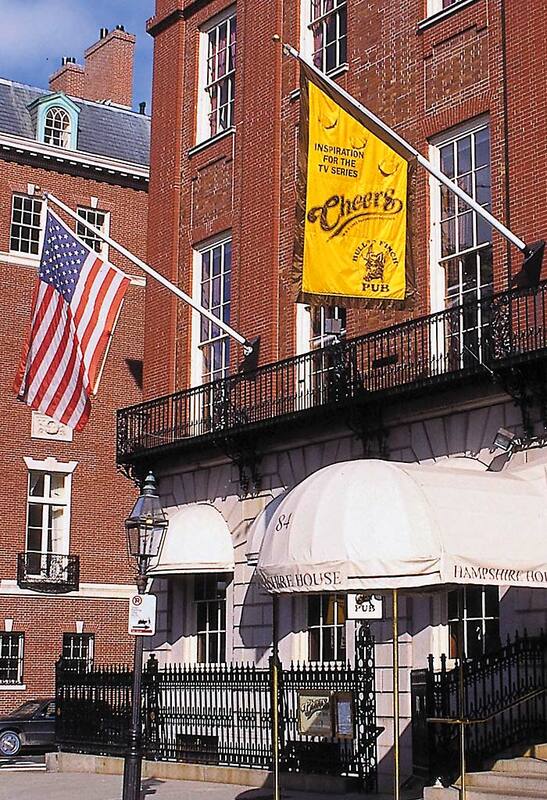 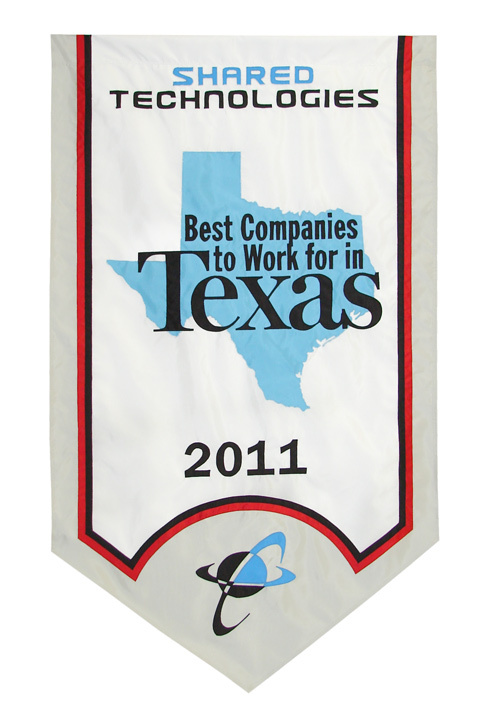 We manufacture only the finest custom banners, flags, table drapes, and more. 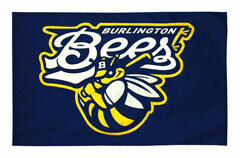 To create your logo banner or flag, our sewing department layers and stitches different colored fabrics together. 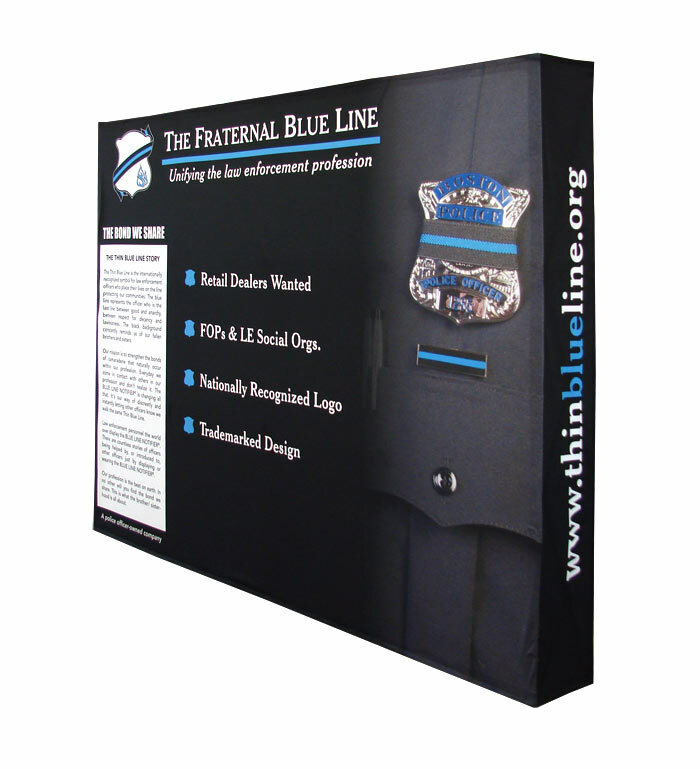 This process is known as appliqué, and produces a hand crafted, quality product that is easily distinguished from its mass-produced competition, and in turn distinguishes your company or organization. 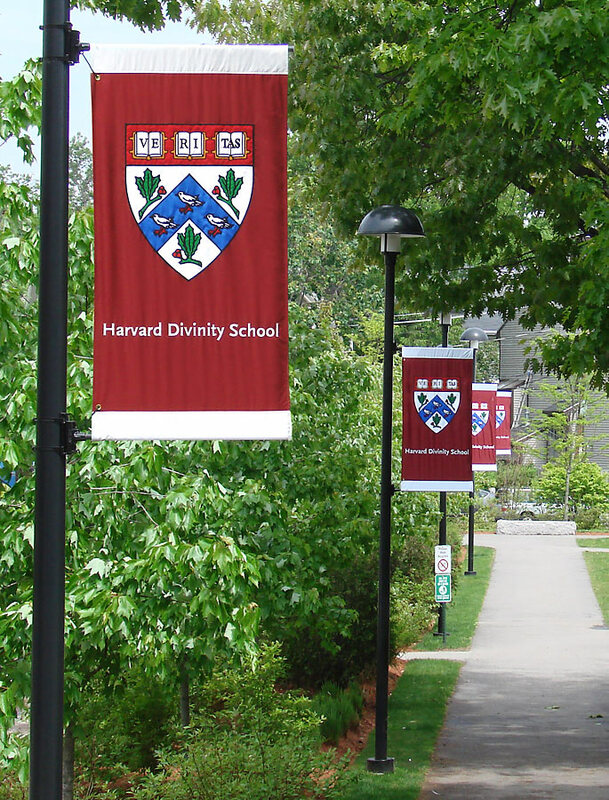 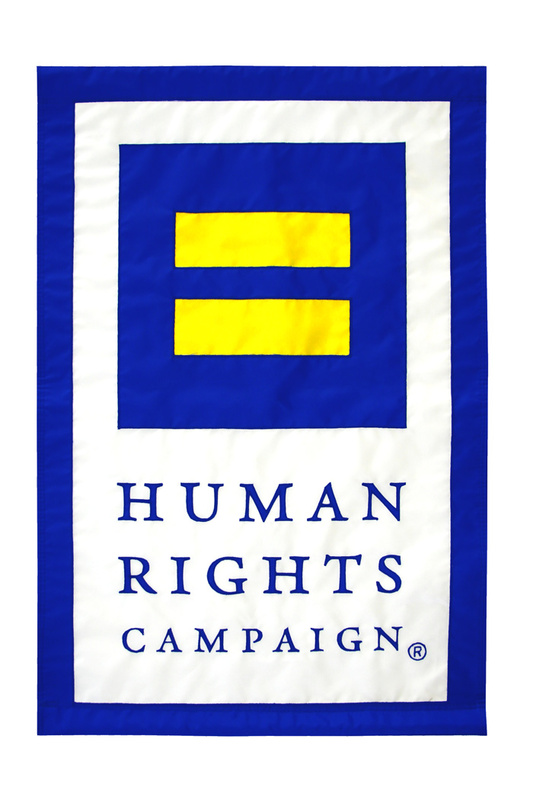 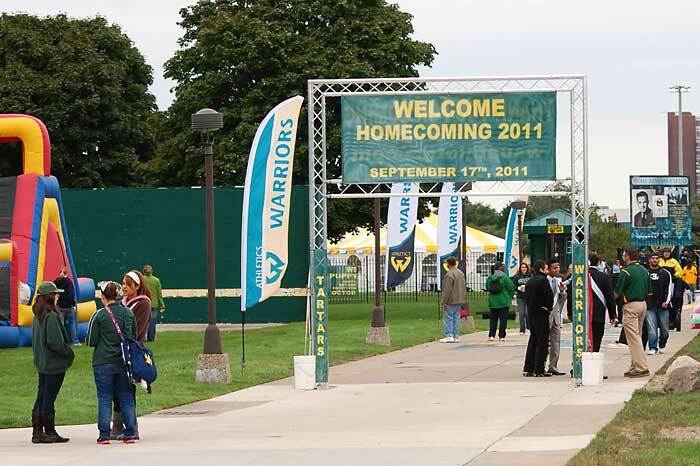 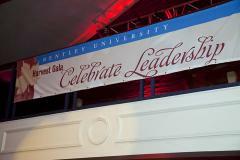 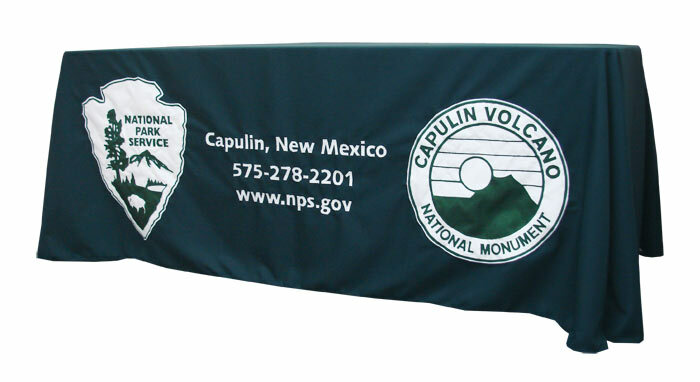 Banners with your logo can be used at conferences, events, trade shows, or even as temporary signage. 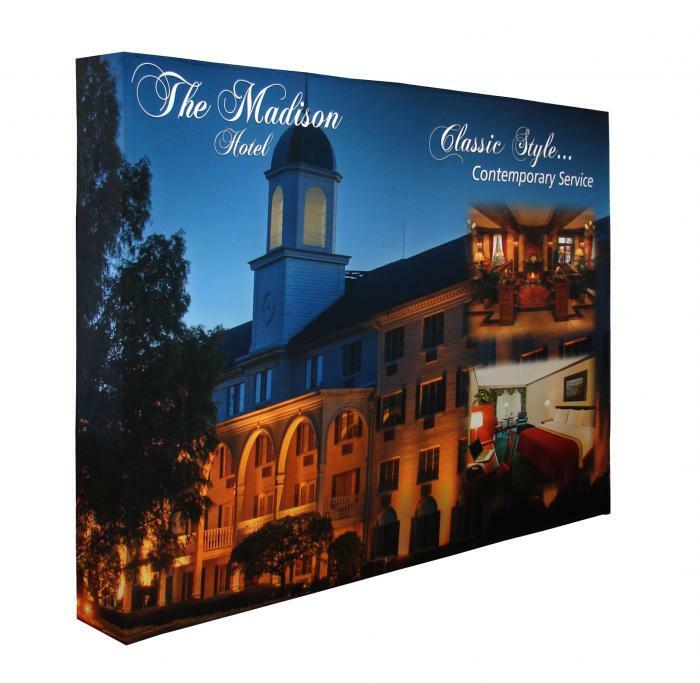 Click here for more information on custom banners. 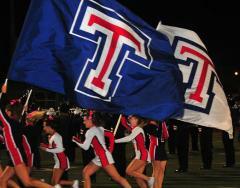 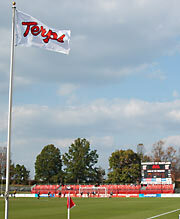 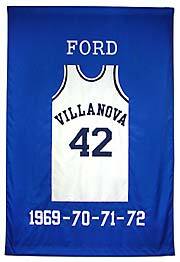 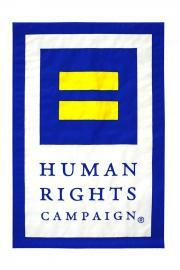 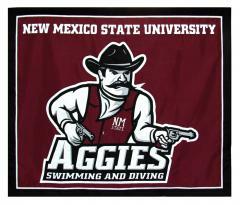 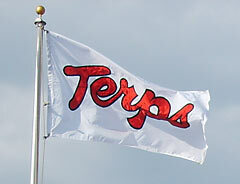 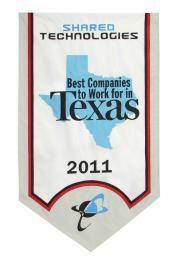 For more information about our custom flags and banners. 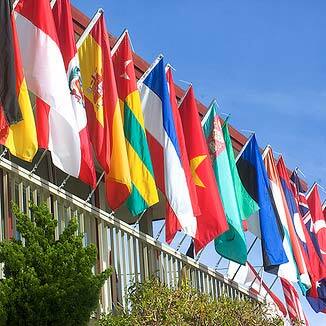 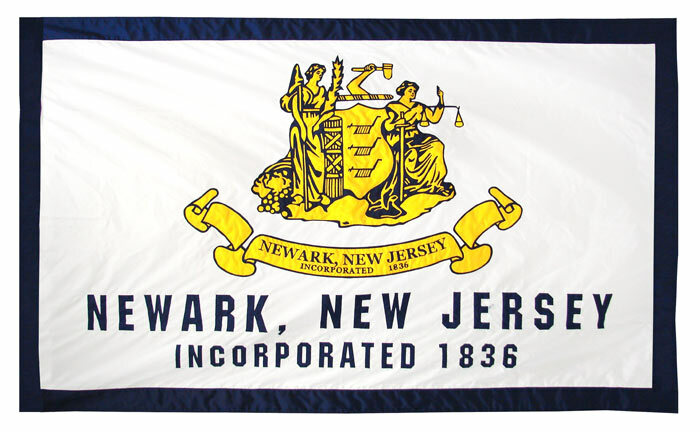 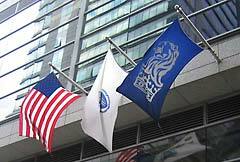 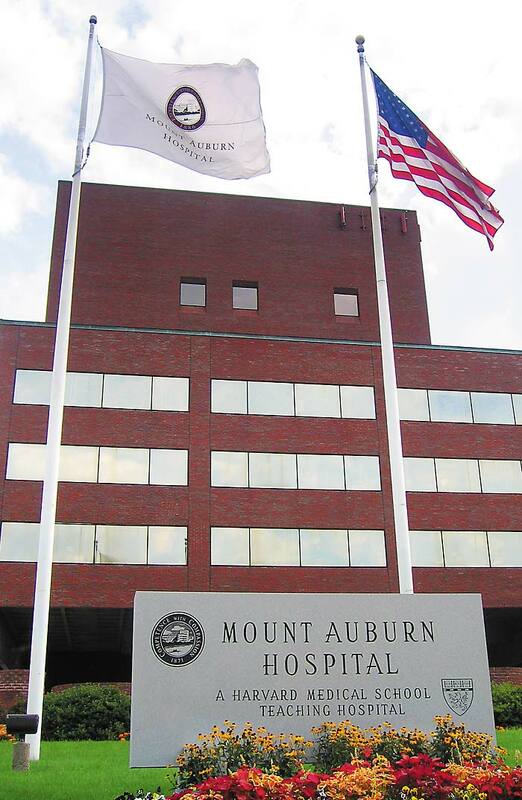 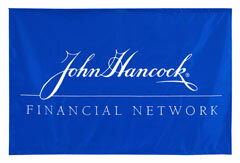 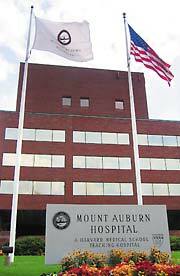 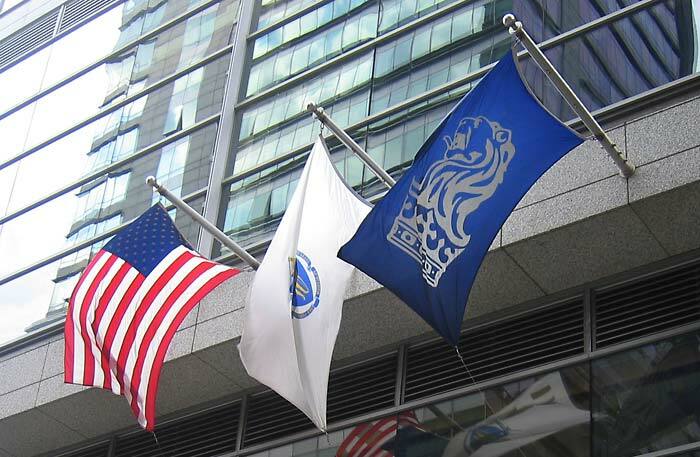 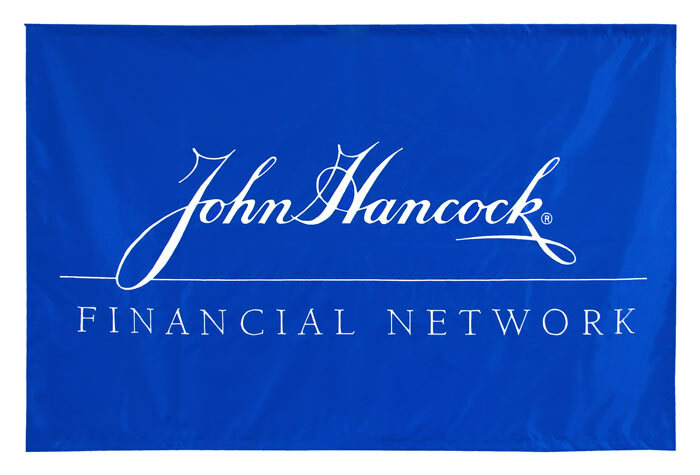 Flags with your organization's logo can be used to distinguish your location or event. 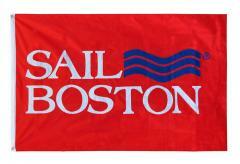 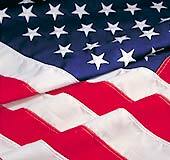 Click here for more information on custom flags. 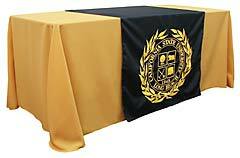 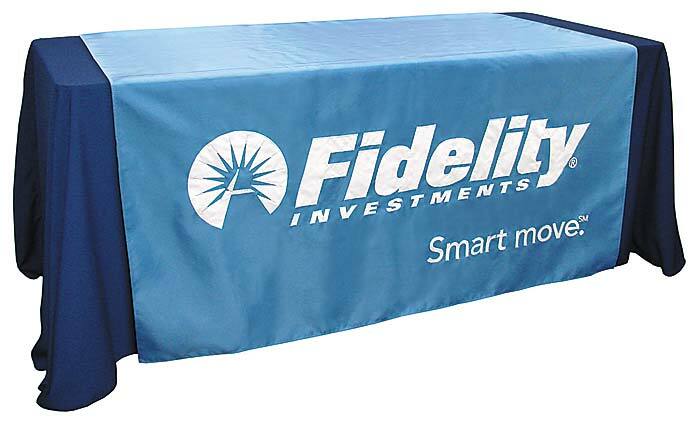 Table covers, table throws, or table skirts can be used at recruiting events, trade shows, and more. 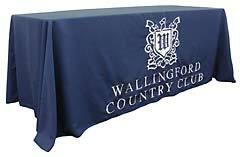 Click here for more information on custom table drapes. 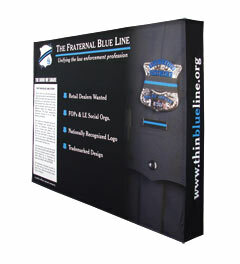 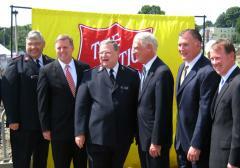 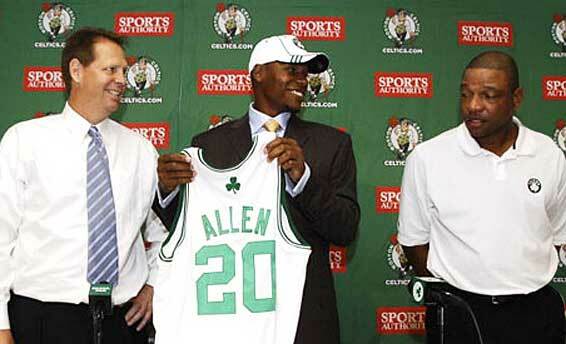 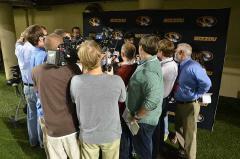 Custom backdrops are great for trade shows, press conferences and other media events. 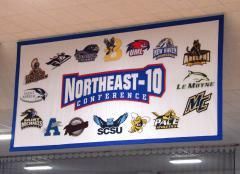 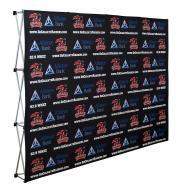 Click here for more information on custom backdrops.